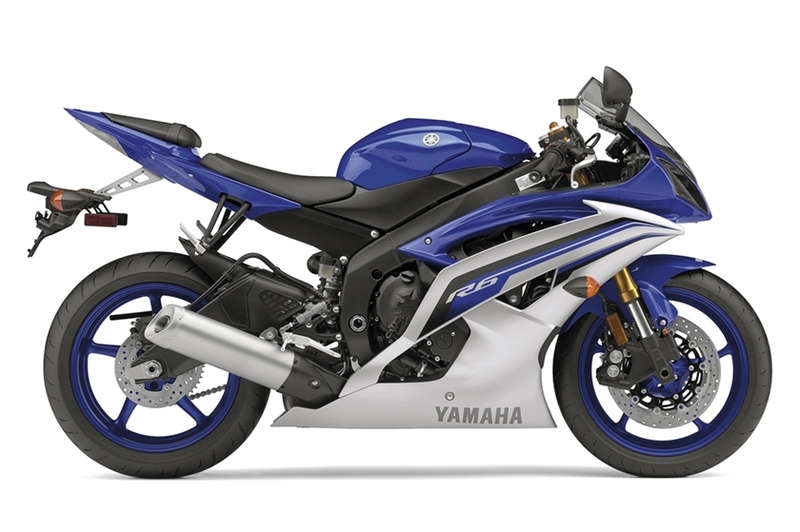 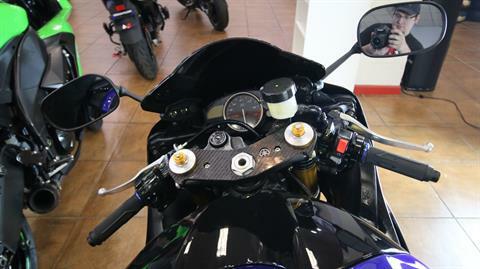 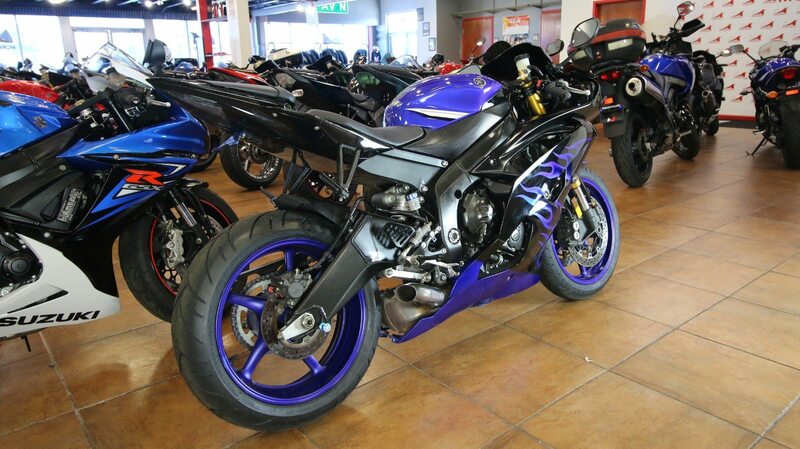 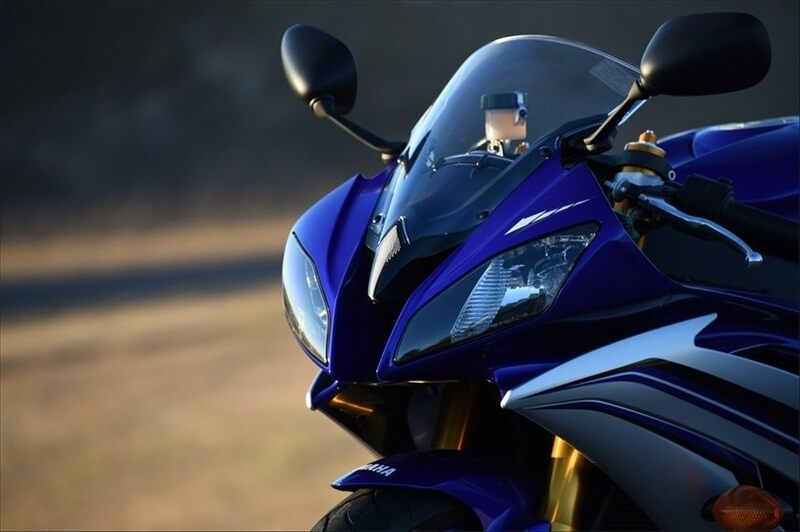 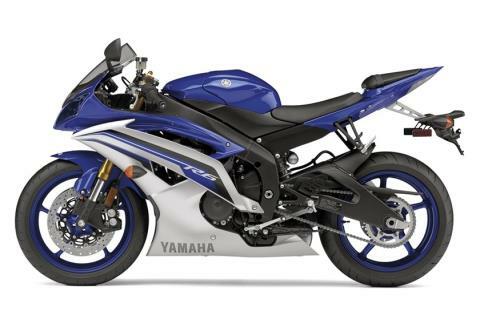 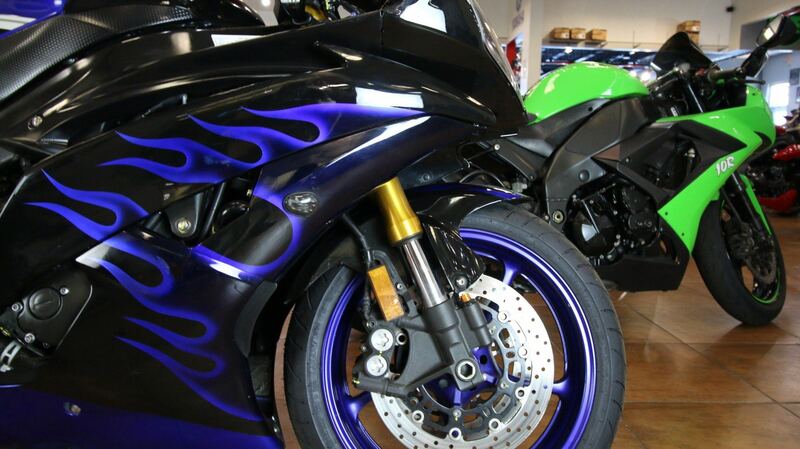 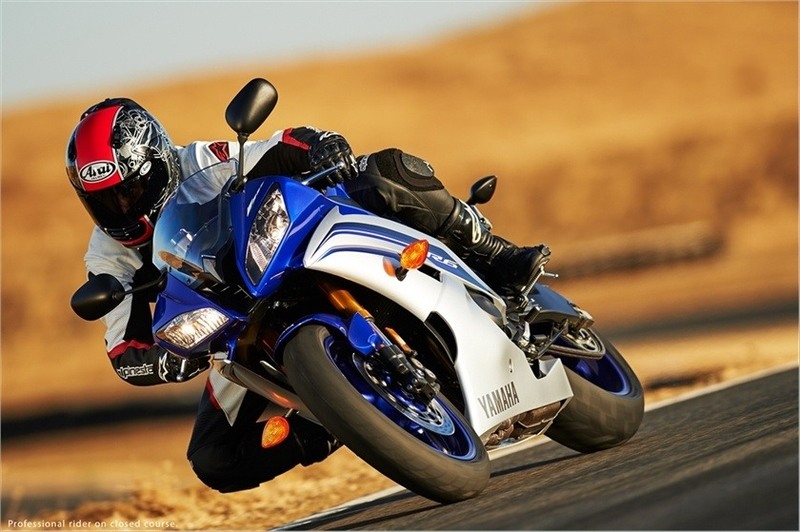 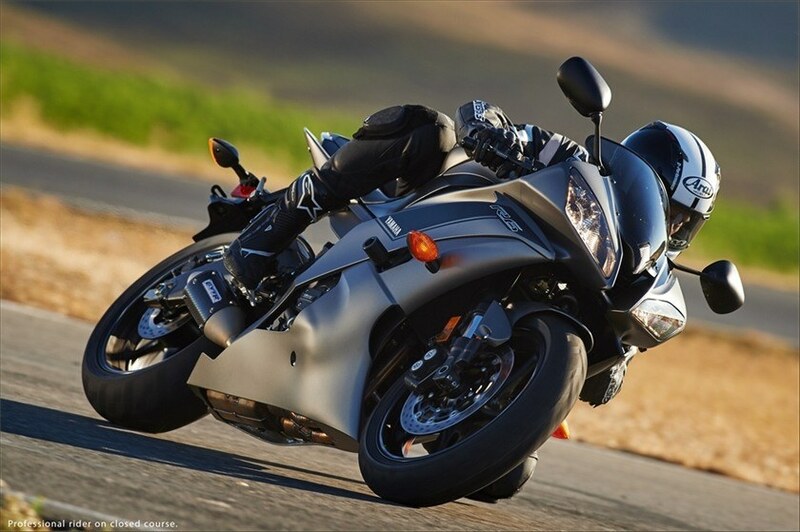 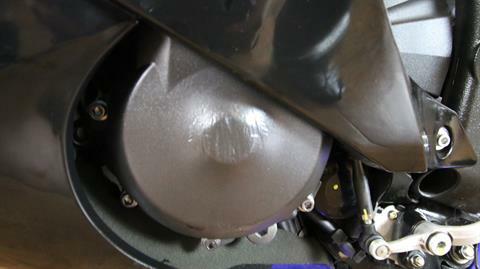 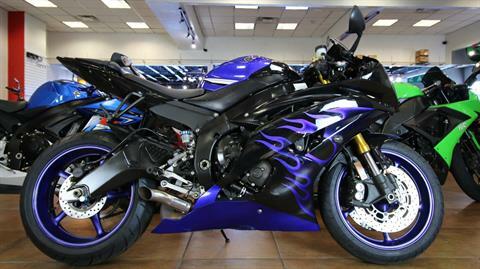 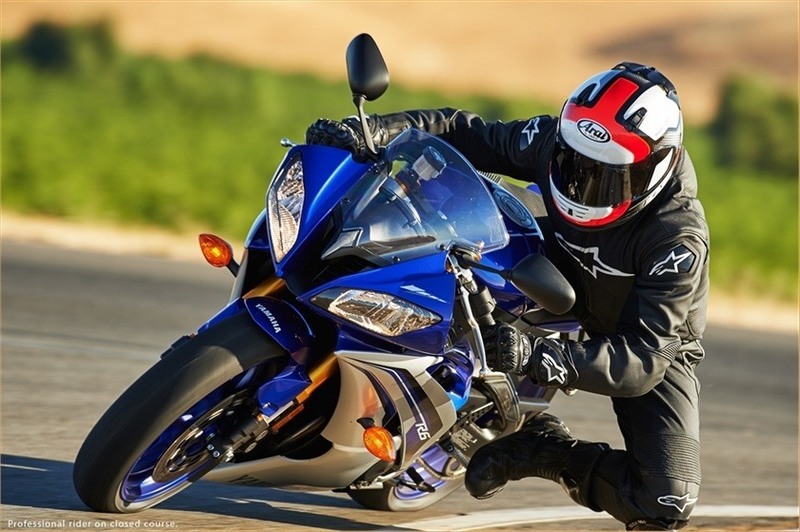 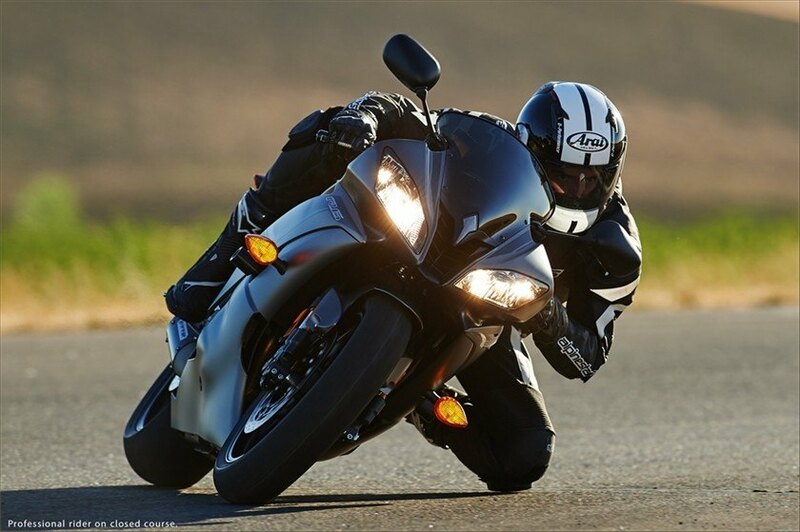 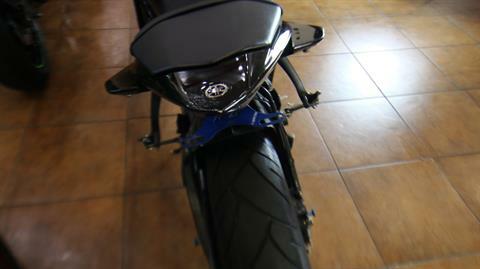 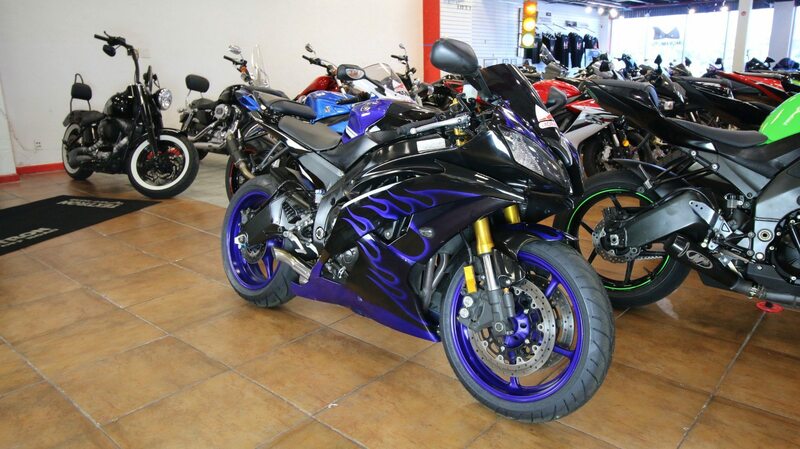 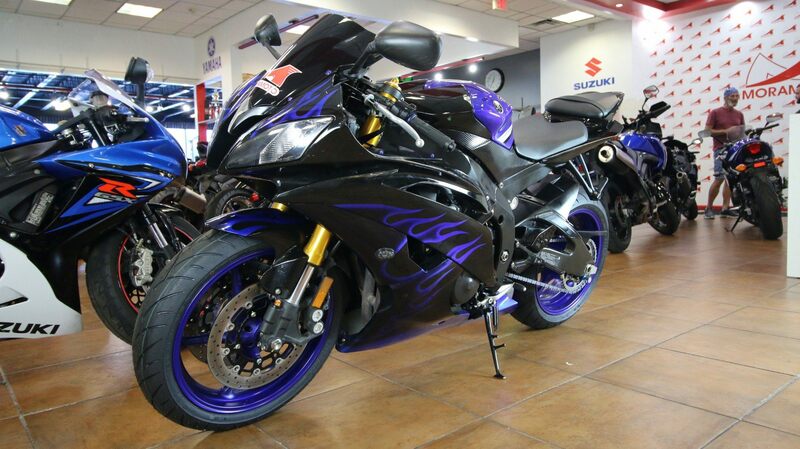 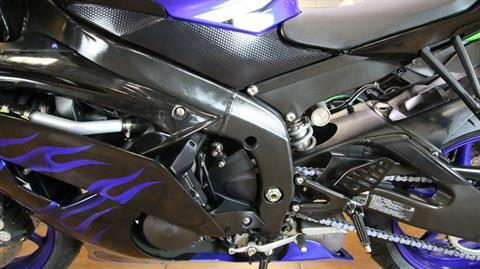 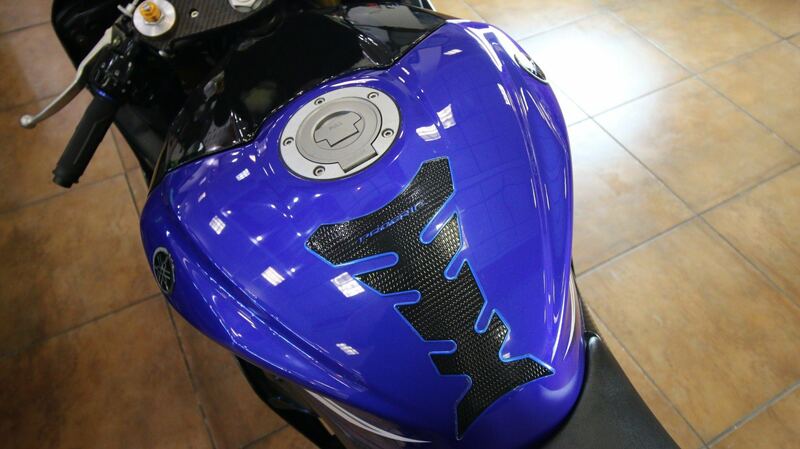 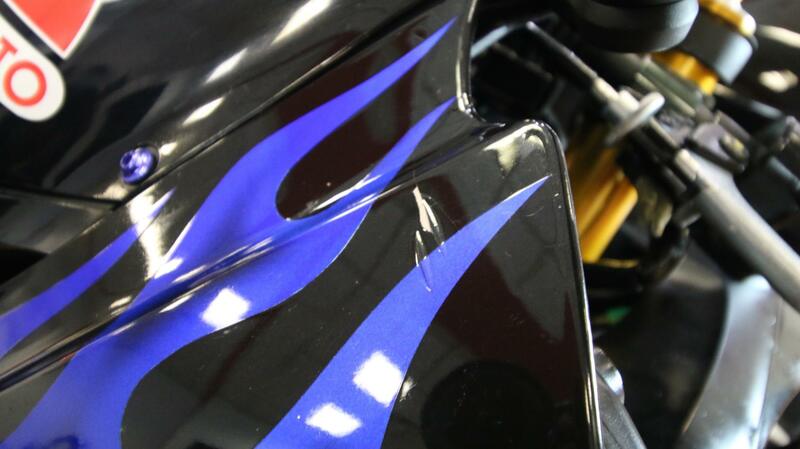 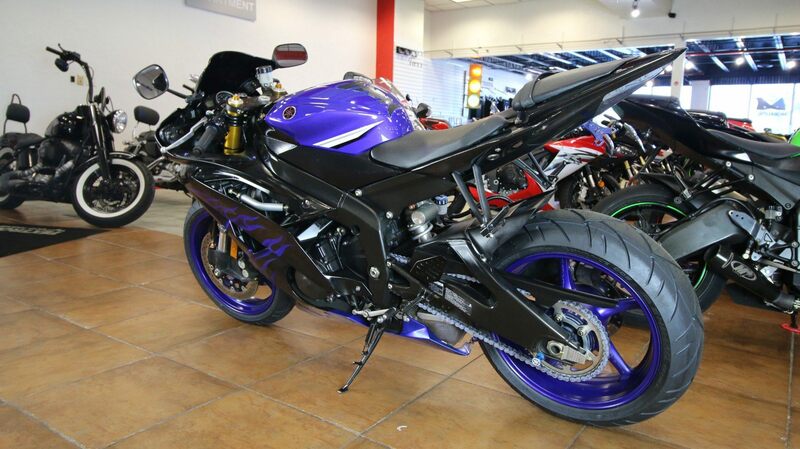 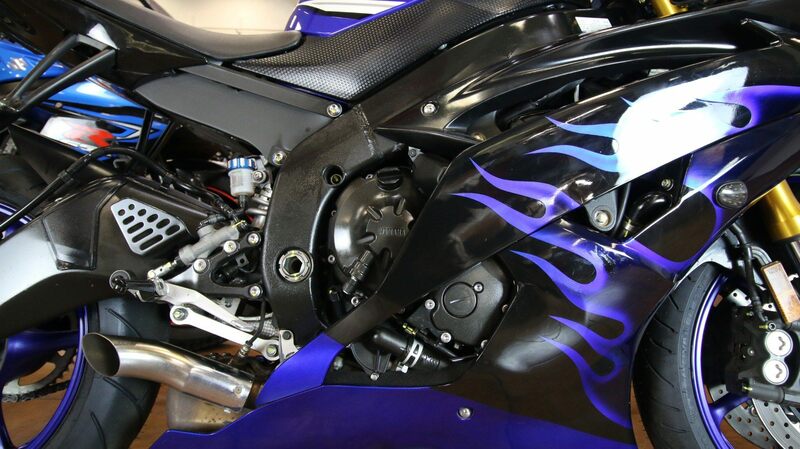 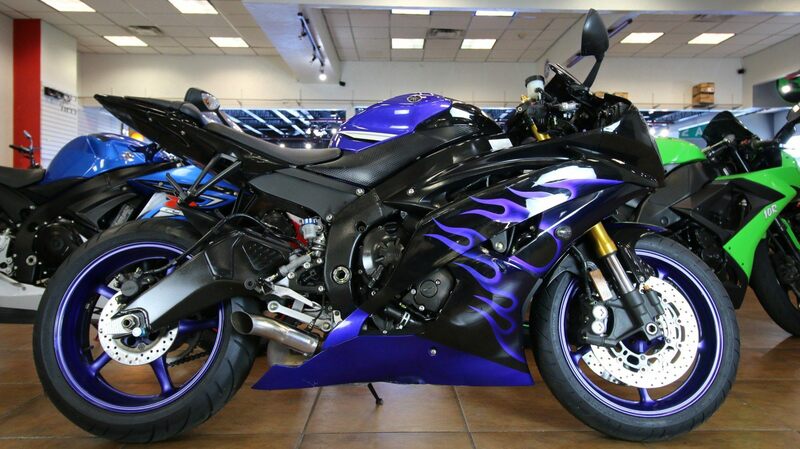 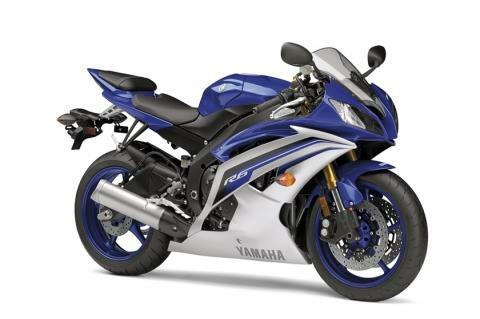 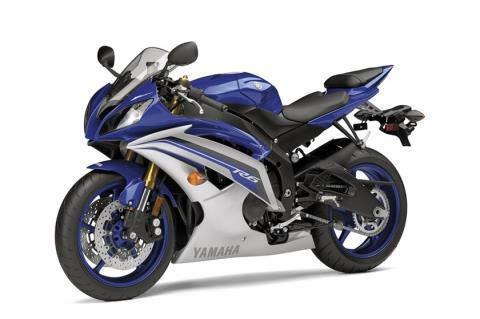 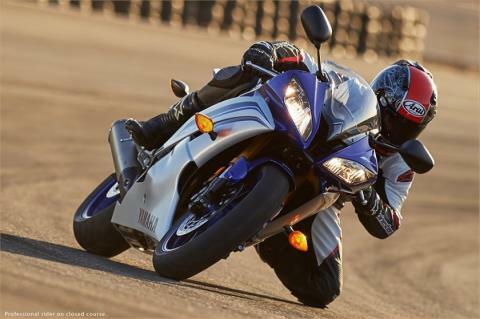 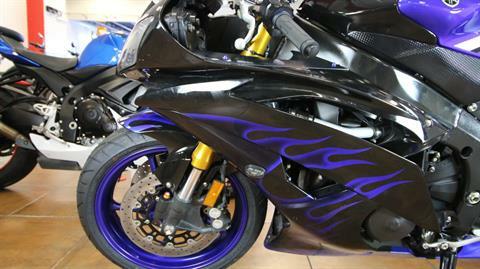 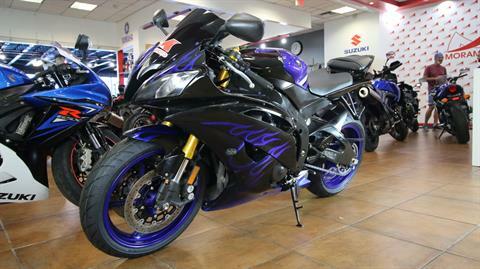 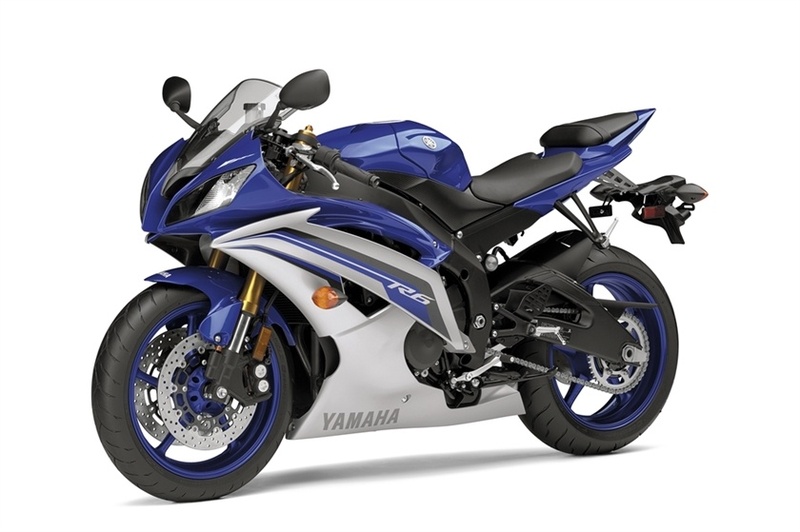 This amazing R6 is a sight to behold, and an absolutely thrill to ride. 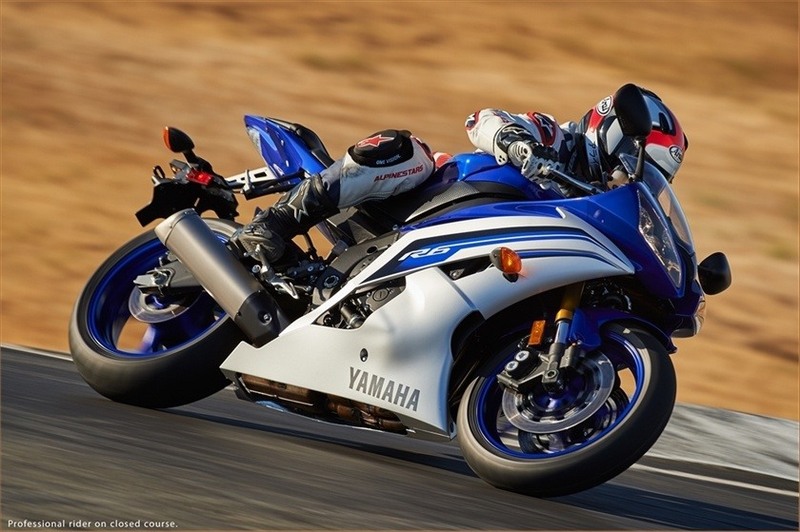 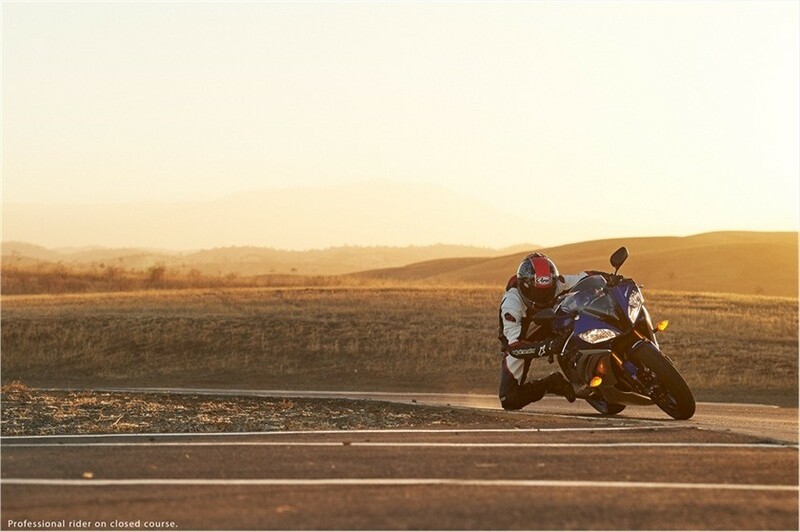 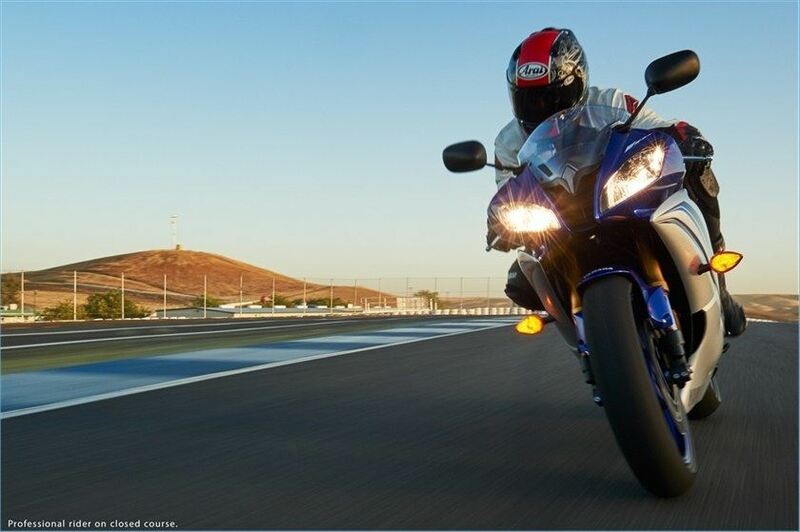 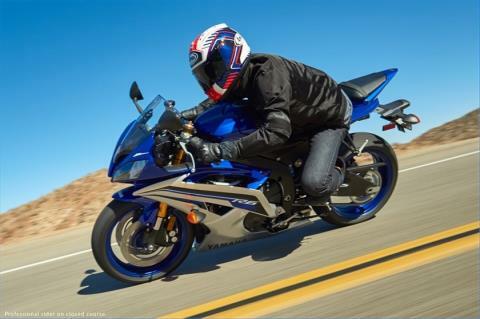 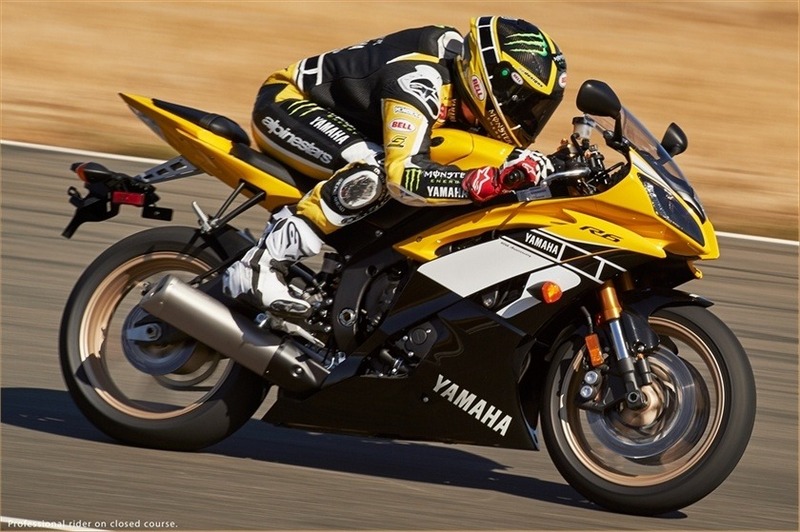 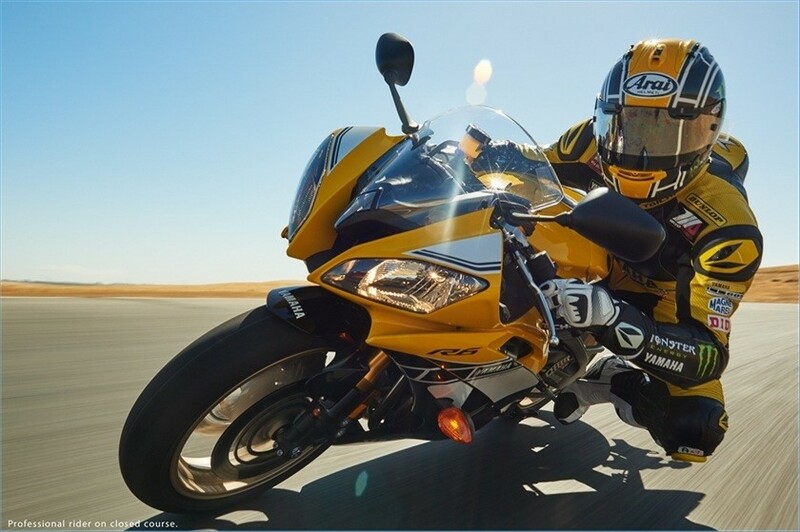 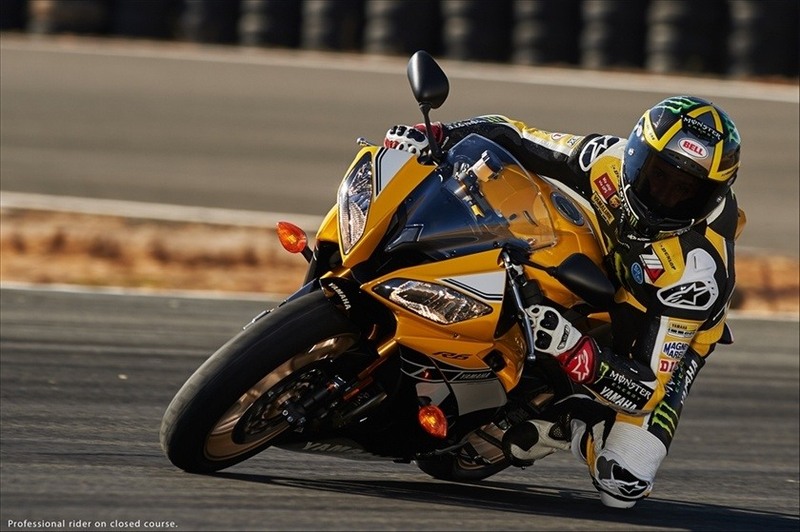 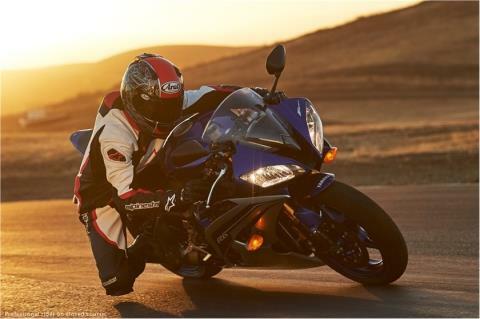 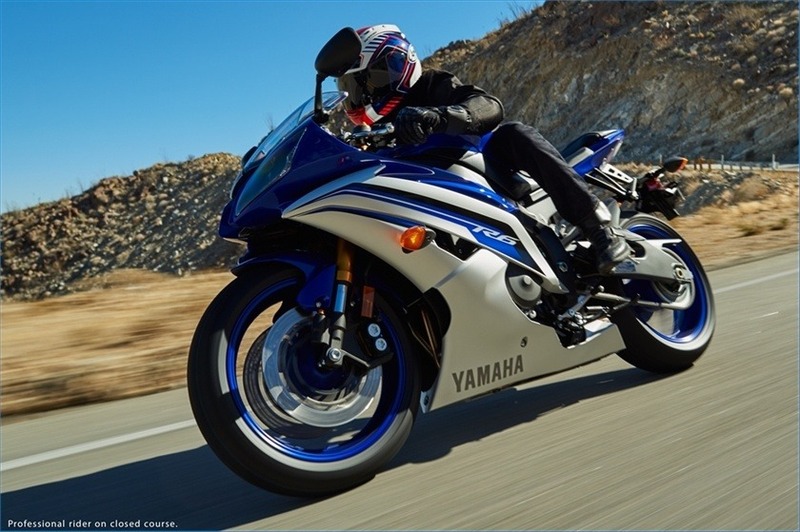 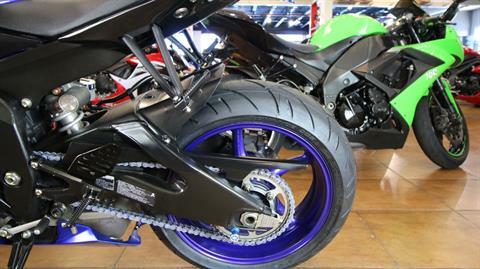 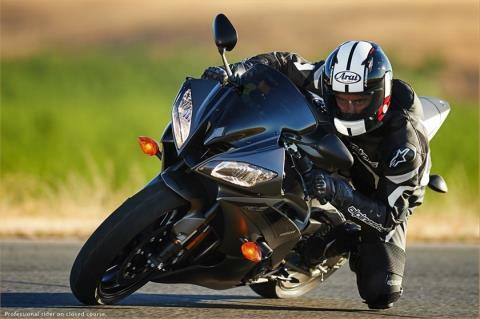 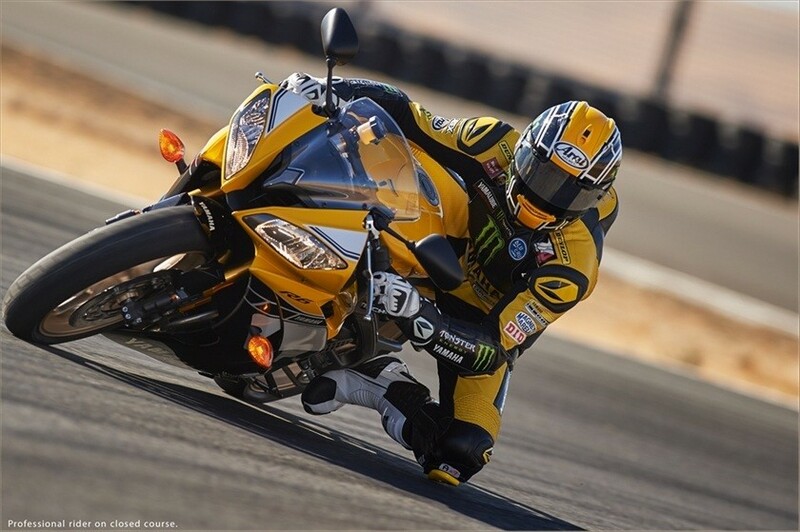 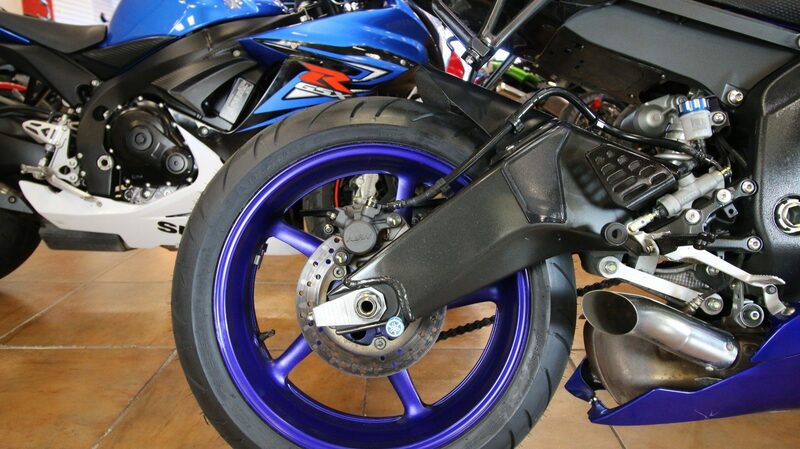 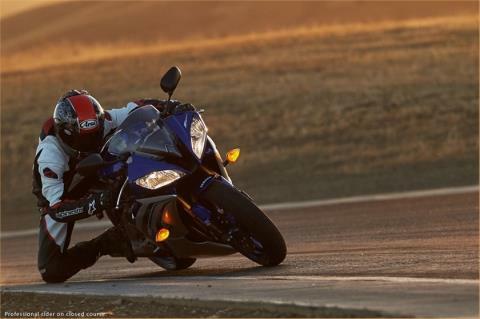 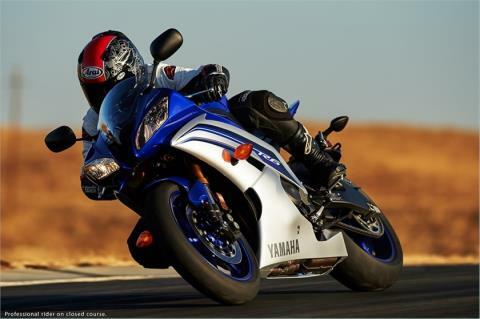 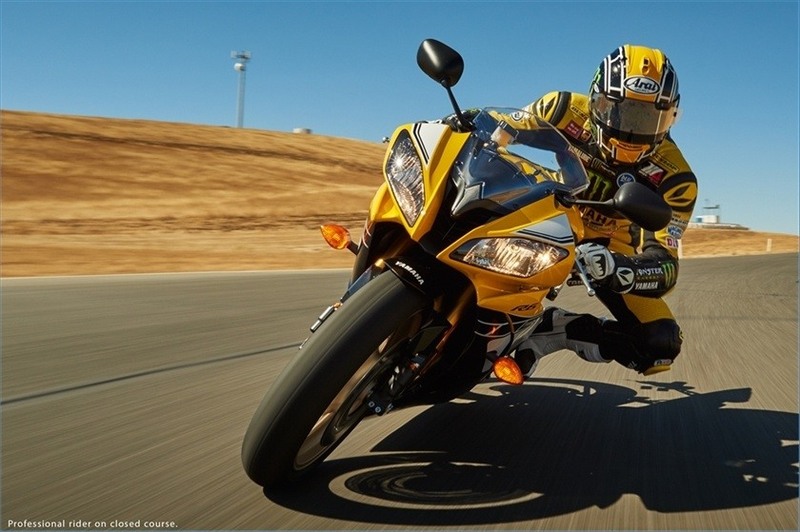 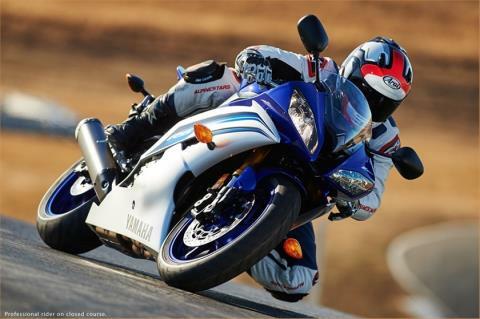 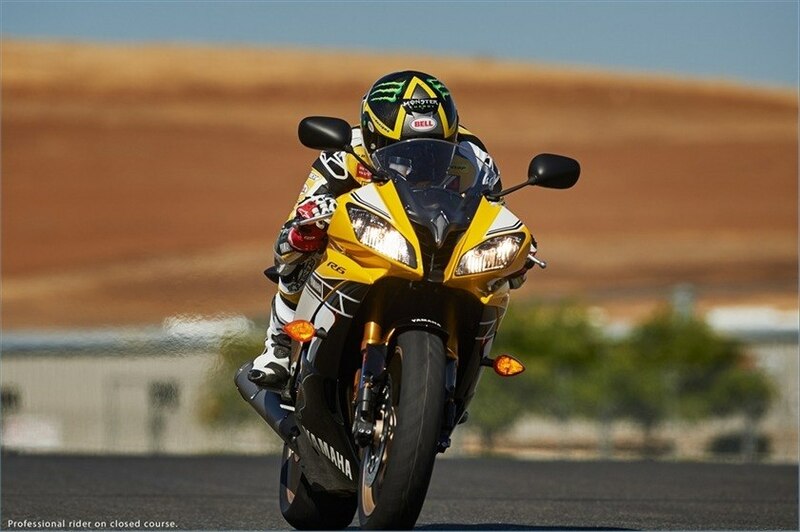 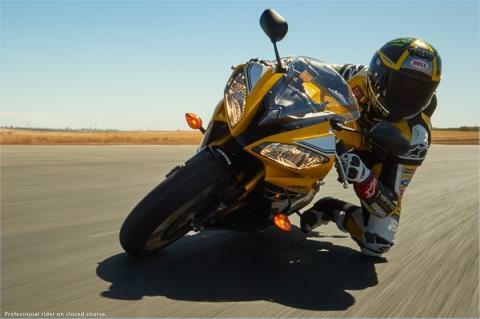 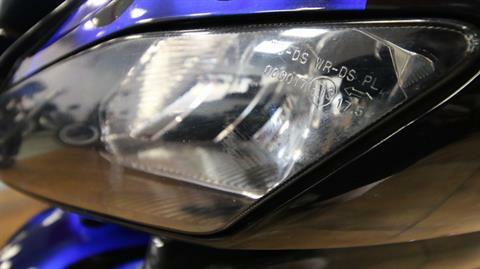 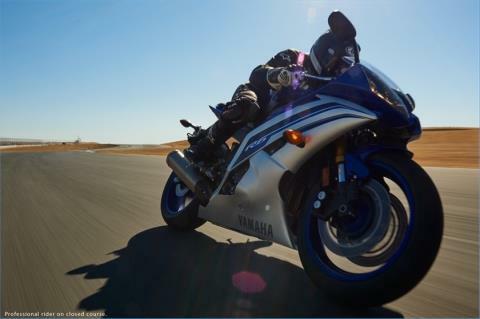 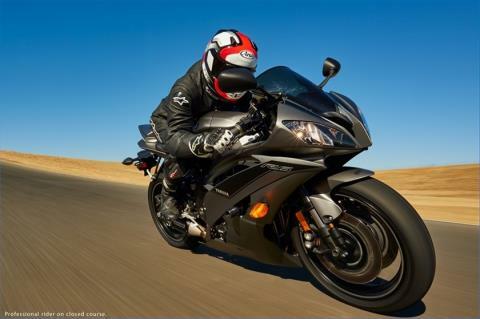 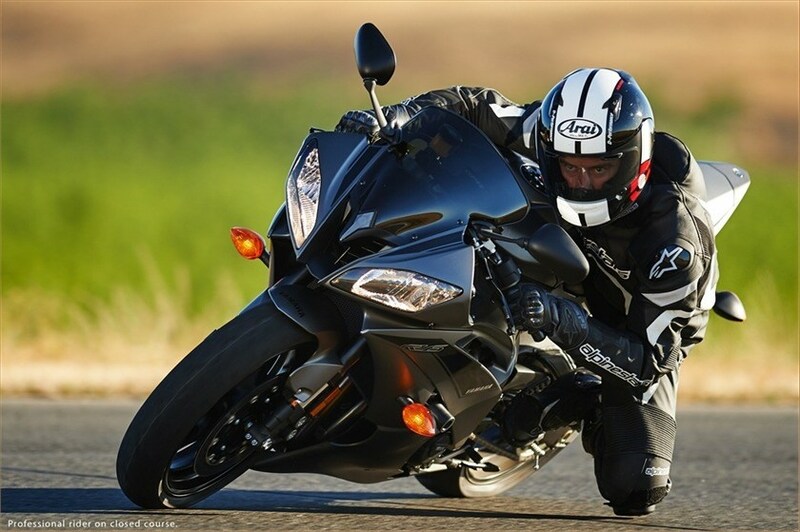 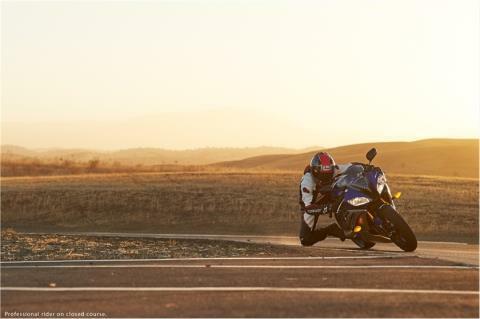 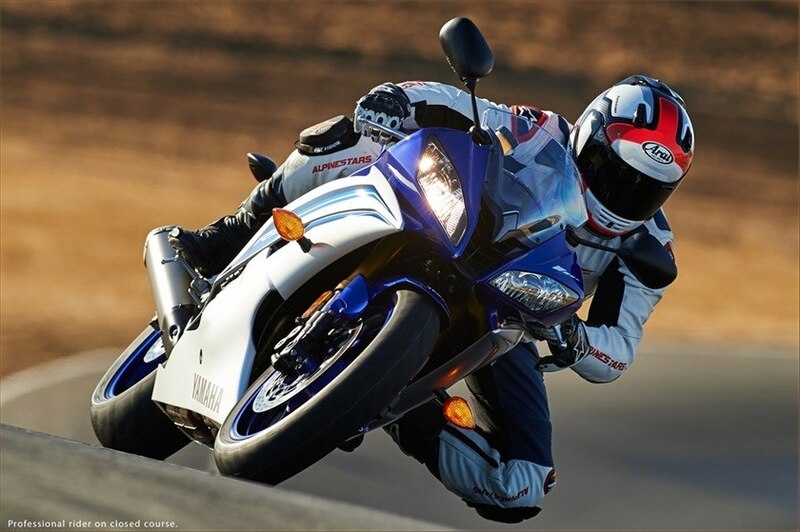 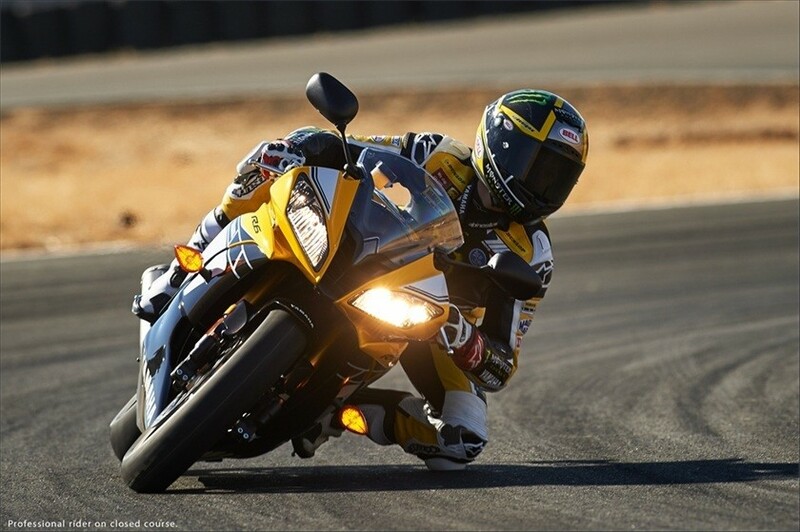 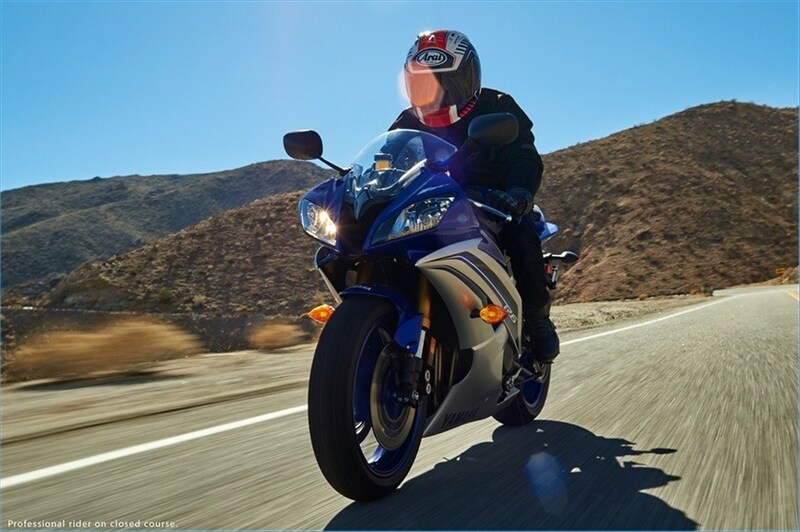 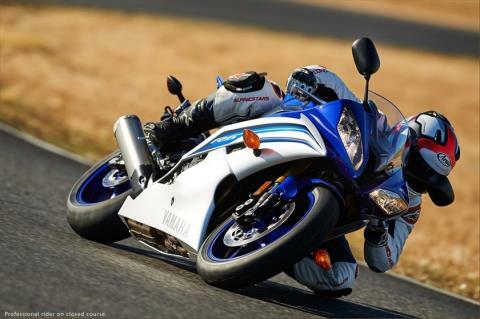 The R6 showing up the competition, on and off the track. 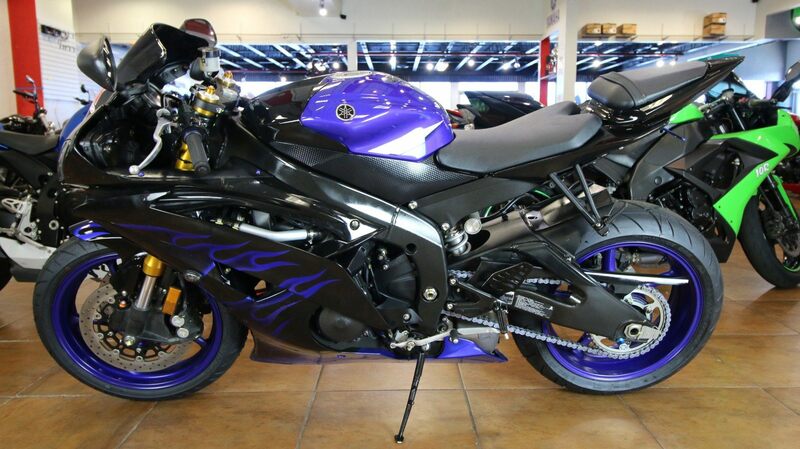 A speed that few can contain but those that do, do not regret attempting to tame this beast.